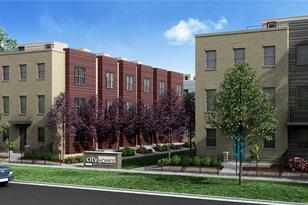 Koelbel Urban Homes newest community, centrally located in one of Denver's oldest neighborhoods! This area was named one of the nation's Ten Great Neighborhoods in 2013 by the American Planning Association. Transit-friendly, close to the 10th & Osage stop - Light Rail Line F. Close to Artsy Santa Fe Arts District Galleries, Denver Art Museum, DCPA. Access to trails on the City's largest dedicated bike paths - Cherry Creek Path and South Platte River Path Architectural Design by EV Studio, Contemporary architecture with traditional materials to tie in with neighborhood. The community is divided into North and South sections with three exciting floorplans ranging from approx. 1250 - 2000 square feet. All garages are attached and all homes boast rooftop decks. This is your chance to create a modern masterpiece. Adding to the desirability and distinction of this limited-edition Arts District neighborhood. Only 58 homes available with garages for security and privacy. Driving Directions: Sales office is located directly across from Lincoln Park @ 11th and Mariposa. Minutes off I-25 by exiting 6th Ave to Sante Fe, head west on 11th Ave to Mariposa. 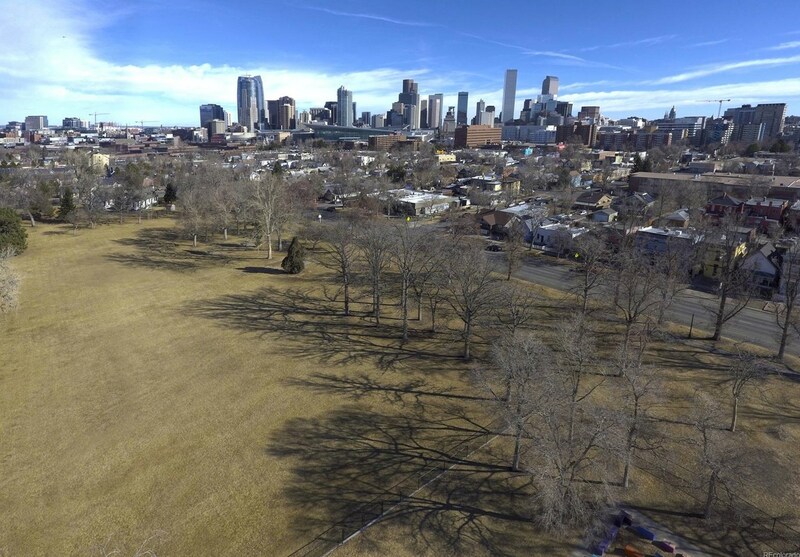 Our Beautiful Community faces directly onto Lincoln Park at 1200 W. 11th, Denver, CO 80204. 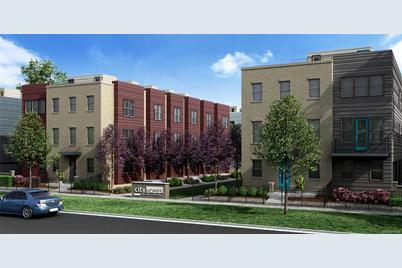 58 Townhomes Total, split into sections. North Section is 40 homes between West 10th and West 11th; Navajo and Mariposa. The South Section is 18 Homes located between West 9th & West 10th; Navajo & Mariposa. Main/1st Level: 790 Sq. Ft. Above Ground: 1,780 Sq. Ft.
Below Ground: 200 Sq. Ft. Finished Total: 1,780 Sq. 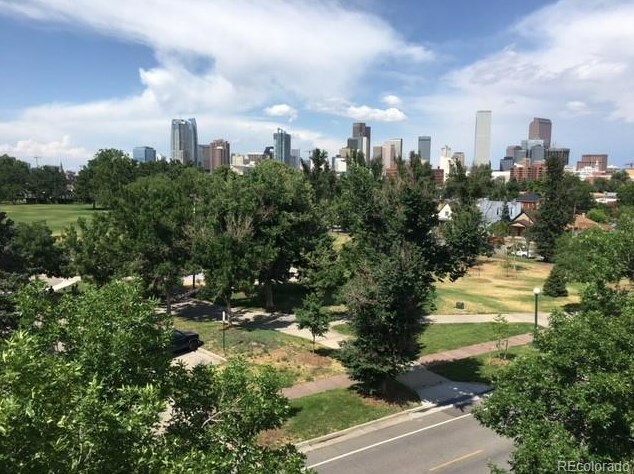 Ft.
1062 West Navajo Street #1062B, Denver, CO 80204 (MLS# 6368366) is a Condo / Townhouse property with 3 bedrooms, 2 full bathrooms and 2 partial bathrooms. 1062 West Navajo Street #1062B is currently listed for $655,872 and was received on June 20, 2018. Want to learn more about 1062 West Navajo Street #1062B? Do you have questions about finding other Condo / Townhouse real estate for sale in Denver? You can browse all Denver real estate or contact a Coldwell Banker agent to request more information.